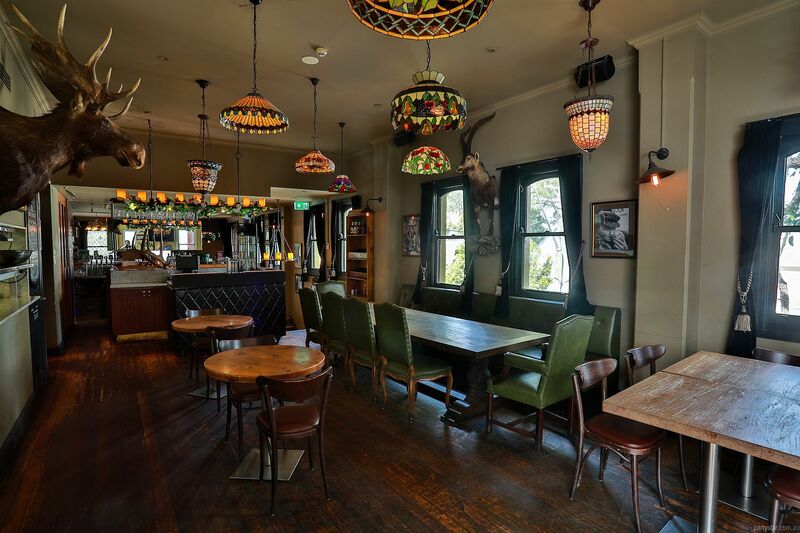 The Dove and Olive is close to Central Station, making it a convenient choice for a party. It has also been awarded Time Out 'Pub of the Year' and Daily Telegraph's 'Best Pub Grub City & East', both in 2017. 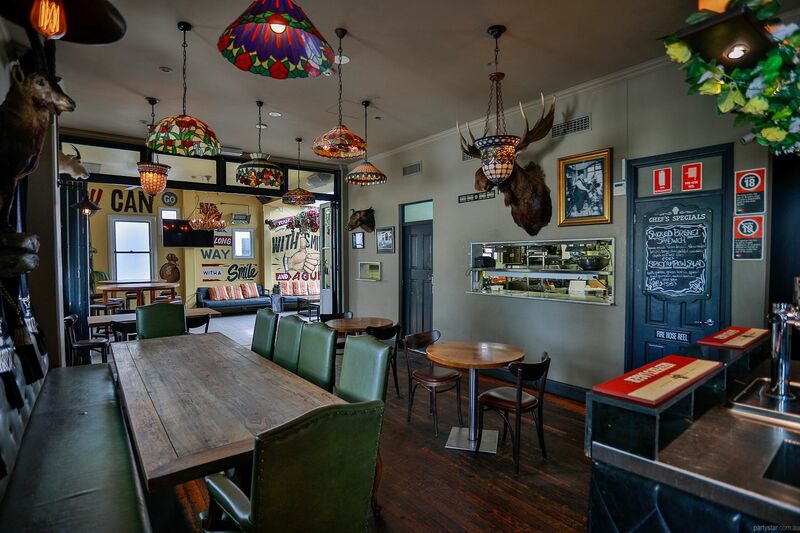 The Dove's Parlour & Terrace is an awesome function area with its own portable minibar where you can choose your beers on tap. It comes with your own bartender and is perfect for cocktail style functions. Party food is made fresh on the premises. The decor shuns the minimalist trends of yesteryear. 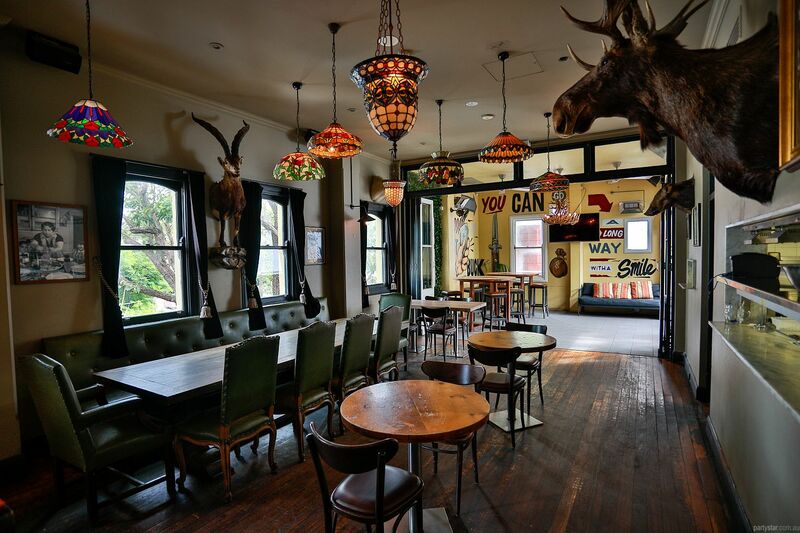 It is fun and cosy, with rustic timber floors, taxidermy and leadlight lanterns. 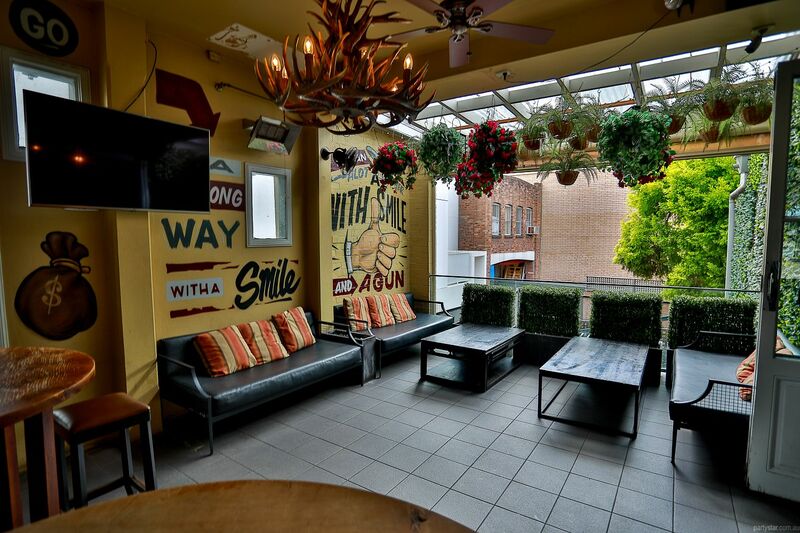 The Terrace section is at the far end from the bar, and has an indoor/outdoor feel with clear blinds and full heating. 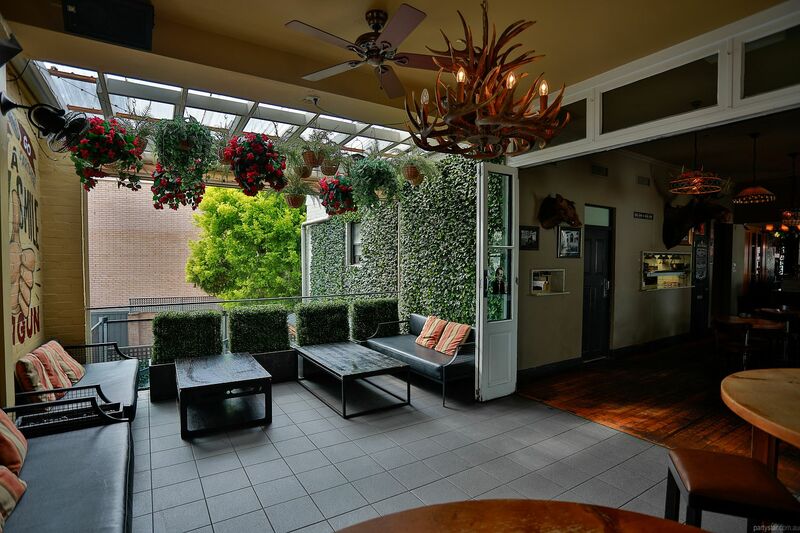 Noise restrictions: The Terrace portion of this function space must close at 11pm due to noise restrictions. The Terrace must close at 11pm due to noise restrictions. Restrictions: No glitter, confetti or decorations that will stain or damage the space or furniture.